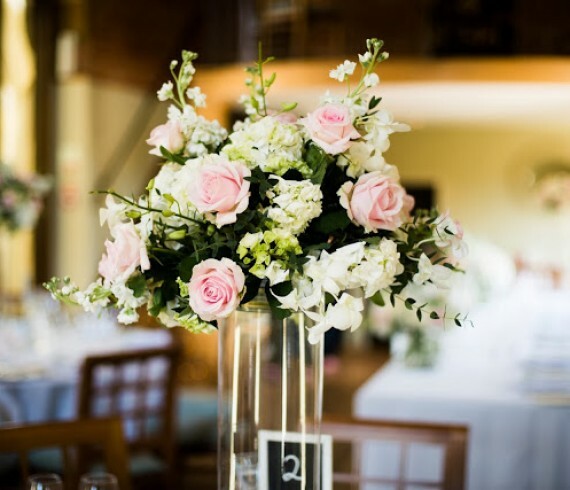 October 2013 - Joanna Carter Wedding Flowers | Oxford, Oxfordshire, Berkshire, Buckinghamshire and London. Jessica and Scott got married on a stunning summer day with blue skies and sunshine as the perfect backdrop to their day. The venue, Dodmoor House (www.dodmoorhouse.co.uk) is a beautiful set of barns near Towcester in Northamptonshire and has a lovely beamed ceremony room and galleried reception room. James and Emma got married at the lovely Old Swan and Minster Mill (www.oldswanandminstermill.com) in Minster Lovell in the Cotswolds. 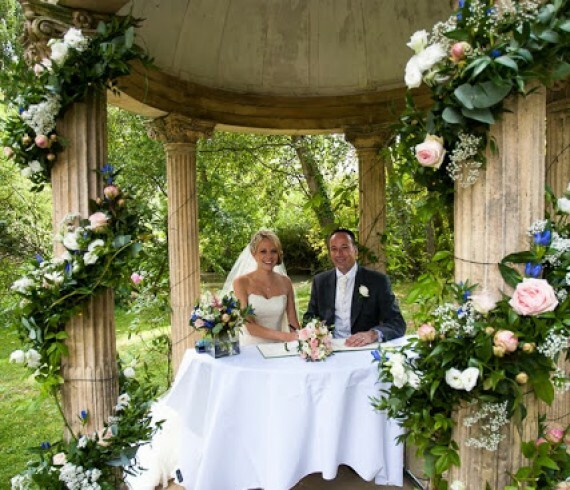 The venue is a lovely mix of old and new and has a beautiful outdoor ceremony area complete with a stone temple in the grounds. The Old Swan is set right on the banks of the River Windrush, which flows next to the ceremony area so Emma and James had a lovely backdrop for their marriage ceremony to take place.